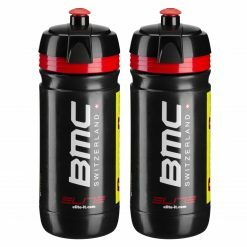 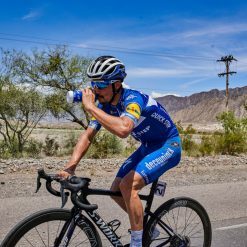 Elite Fly Cervelo Cycling Water Bottle – Red, 550ml is the lightest sport bottle available worldwide. 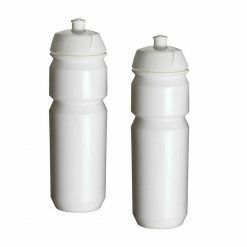 Odorless, soft and durable plastic material: the result of an experimental research project realized by Elite, used by the best World Tour pro teams with ergonomic cap and it’s multi-material made. 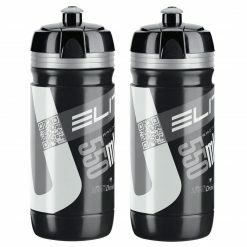 It guarantees an increased and easier liquid flow. 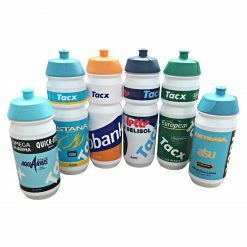 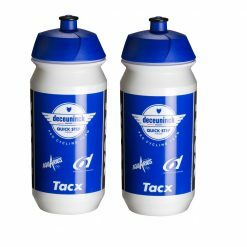 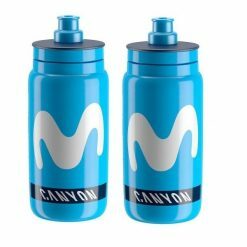 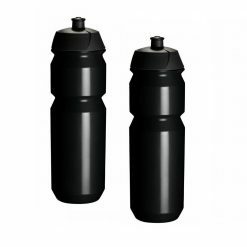 In addition the sporty and distinctive look creates good grip and makes the bottle easy squeezable. 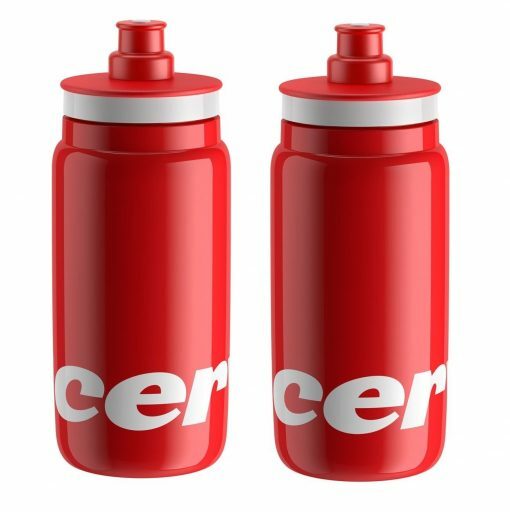 Buy these Cervelo Elite Fly Red Water Bottles now!